Joining The Chamber is an investment in your area business community.We connect you to the the resources you need, your customers, and other businesses, and folks in our community who are invested in the well being of our business community. We help you develop a richer, deeper connection with your business community. We have been championing Montezuma County businesses for over 60 years. Your success is our mission. Join Us. Non-Profit? (25% Discount) Choose Option "NP" at Checkout. 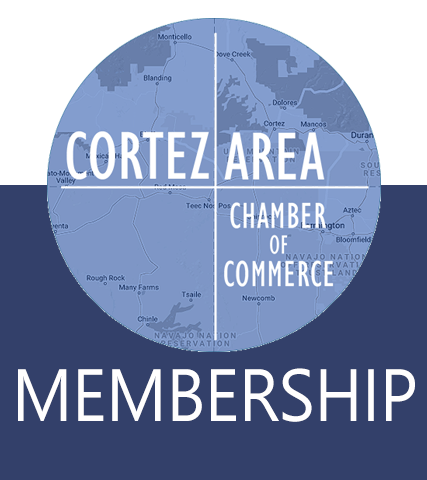 Tri-City (Cortez / Dolores / Mancos Chambers) Membership? You will receive a New Member Welcome Email after payment is received. We look forward to having you as part of our business community!